Rachel Roy’s Upcoming ‘Journey To India’ Inspired Summer Shoot. True Fashionista Now > Uncategorized > Rachel Roy’s Upcoming ‘Journey To India’ Inspired Summer Shoot. Rachel Roy is currently fashionistas hot designer. Get ready for even more fashionable looks from the summer shoot inspired by a journey to India. 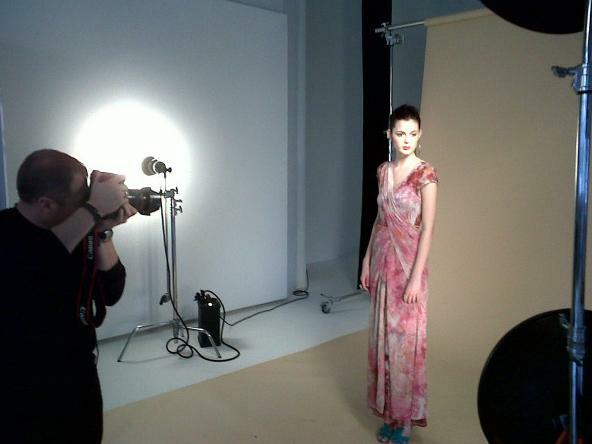 Check out a behind the scene look at the upcoming new fashion shoot. Singapore Women’s Fashion Week 2011: Dominique Sirop S/S12 Collection. Africa Fashion Week New York 2012.